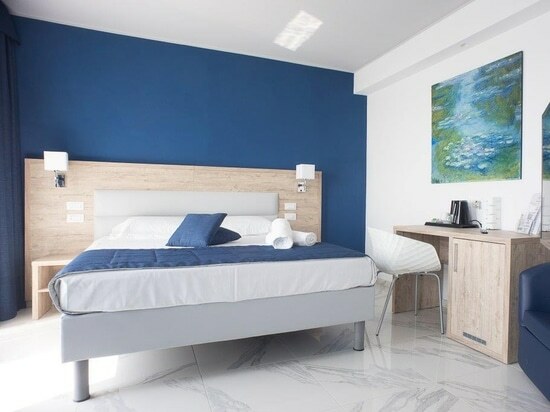 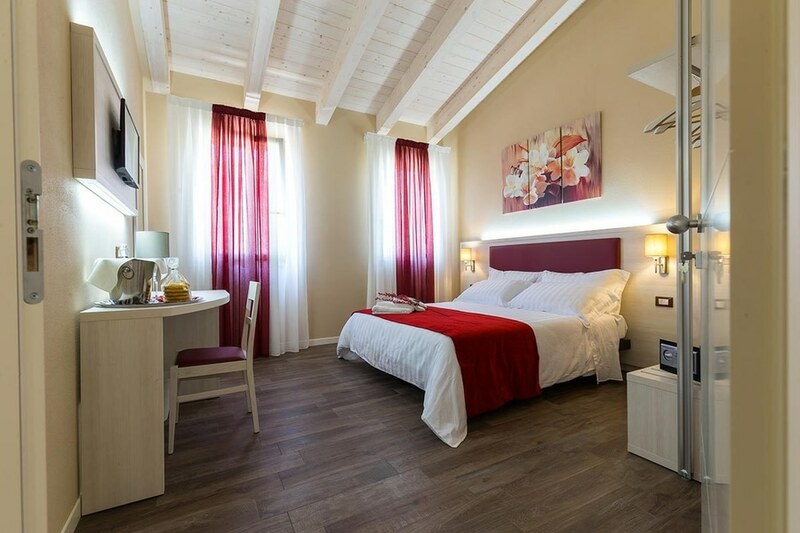 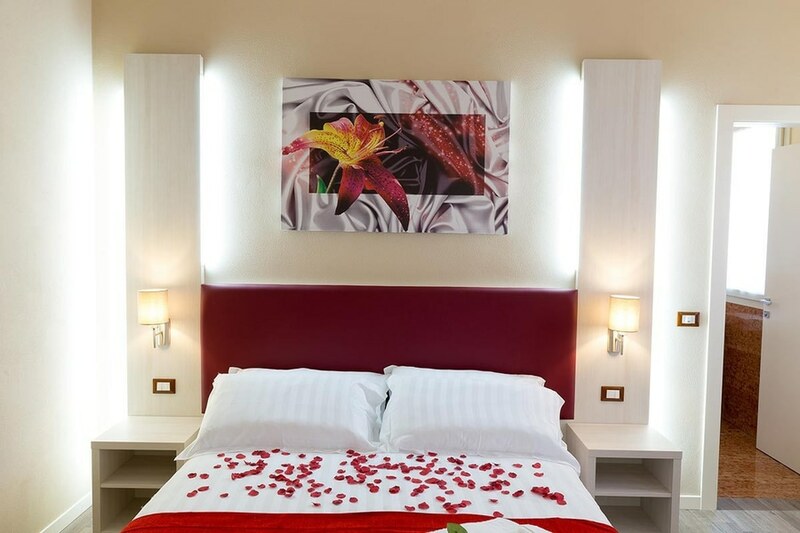 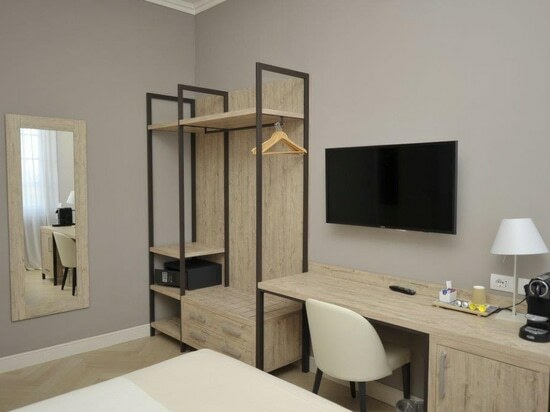 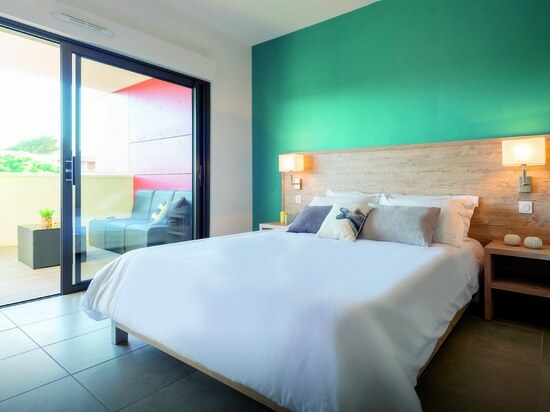 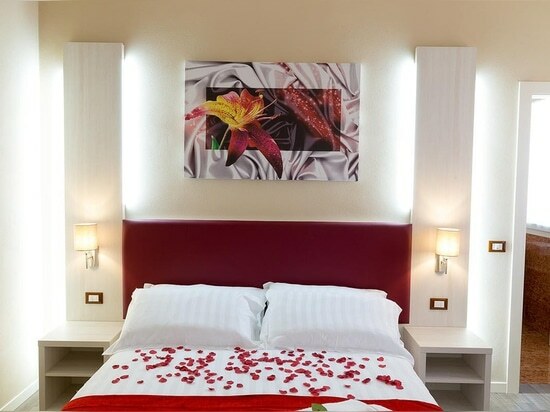 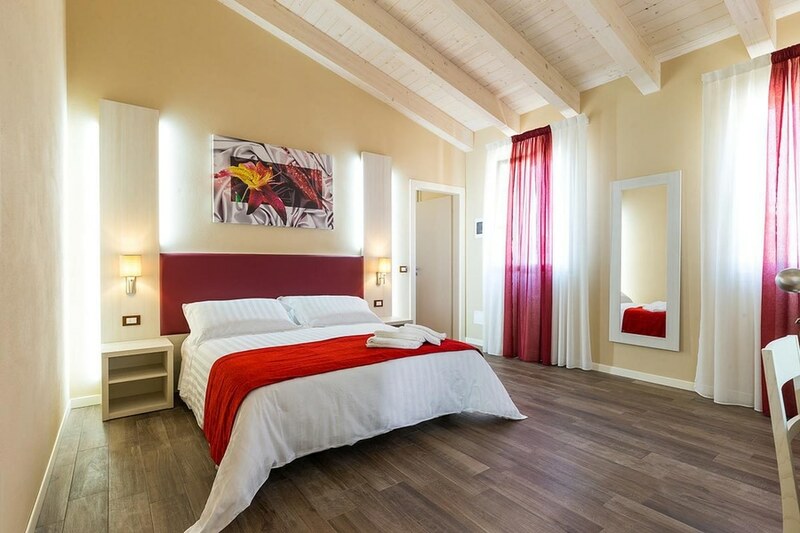 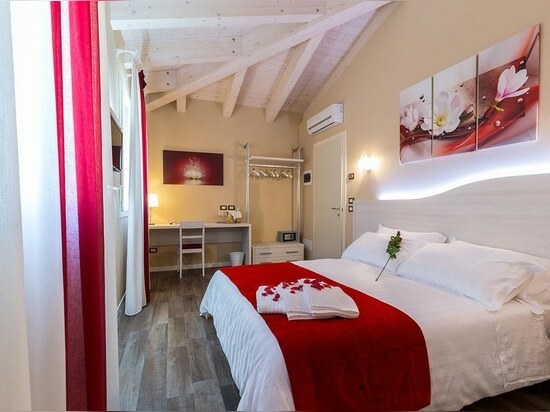 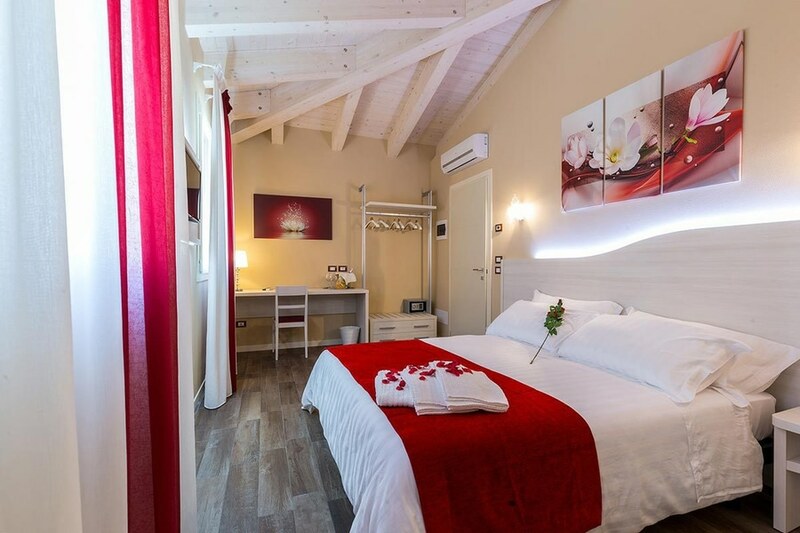 Bedrooms completely renovated with style and elegance by Mobilspazio. 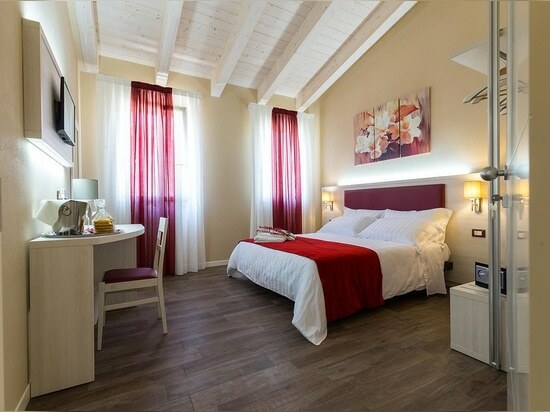 100% made in Italy furniture, antiscratc surface and 38 mm thichness are the main features of our products. 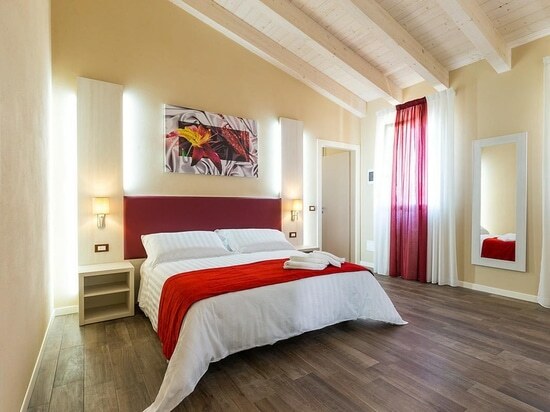 100% made in Italy production and style, antiscratch surface and 38 mm thickness.